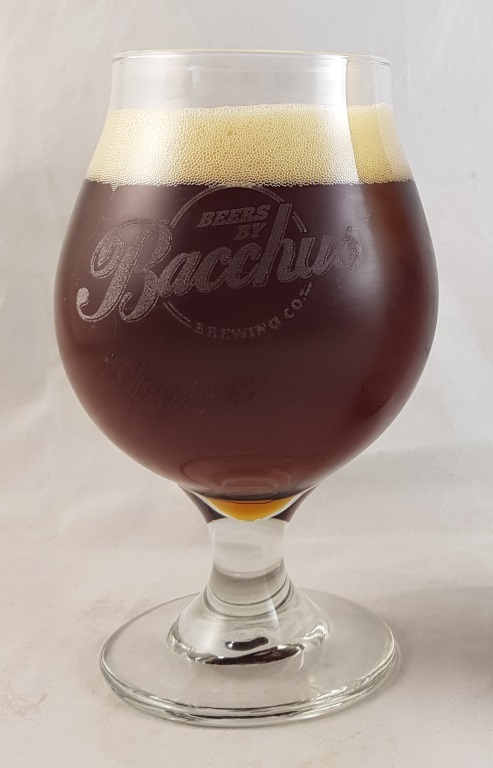 Beer #2939 is an amber ale brewed by Bacchus Brewing in Queensland, Australia. Inspired by banoffee pie that I must confess to not being familiar with, this is a sweet creamy dessert ale, the first sip kinda came across as a bit weak but with each sip the taste was cumulative. Caramel and banana are at the forefront but surprisingly not overwhelming in any way, just enough to make their presence felt. There’s also a touch of vanilla. The 7.6% ABV is well hidden except for a slight sting on the final sip. Very good. 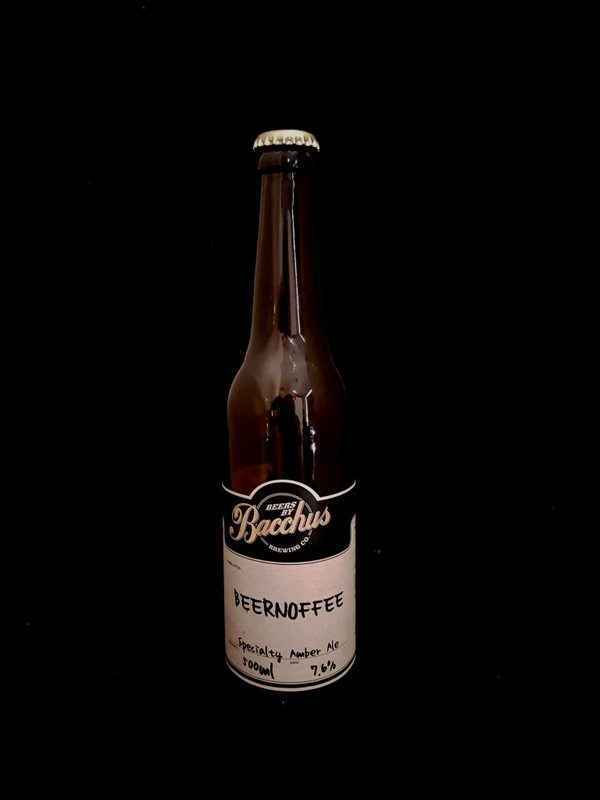 The bottle size is 500ML with an alcohol content of 7.60% (containing approximately 3.00 AU / 3.80 UK standard drinks), and it costs $14.00.